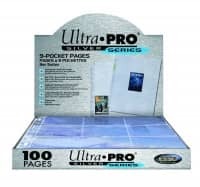 Factory Sealed Panini Limited Basketball Hobby Box mit 1 Pack a 7 Cards per Pack. 2 Autogramme und 1 Memorabilia Card per Box. 1 Rookie Autogramm per Box ! Produktinformationen "2012/13 Panini Limited Basketball Hobby Box"
highlighting the game's best rebounders! include both autographs and swatches of memorabilia! HOME AND AWAY: Look for the debut of Panini America's Revolution memorabilia card in Home & Away! Spin the jersey and display whichever color you like. GLASS CLEANERS: The return of Glass Cleaners features the game's best rebounders along with autographs AND swatches of game-worn memorabilia! ROOKIE: Check out the fresh and newly-designed rookie cards printed on a clear plastic stock with on-card autographs! 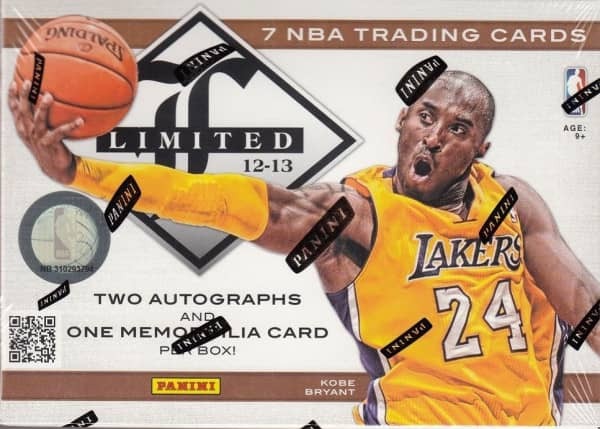 Weiterführende Links zu "2012/13 Panini Limited Basketball Hobby Box"
Fanbewertungen für "2012/13 Panini Limited Basketball Hobby Box"